Website builders have made life a lot easier for web developers from around the world. For starters, these platforms require no technical expertise or coding skills. Secondly, most website builders are free or priced quite reasonably. Wix is among the most popular and user-friendly site builders, suitable for both first-timers and professionals alike. 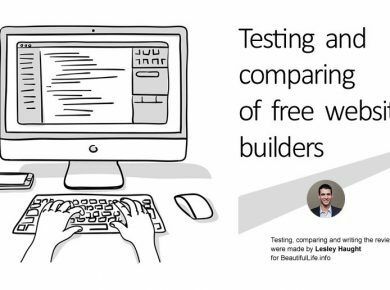 We’ve already featured a list of 15 best free website builders and Wix is among the best ones. It comes with an advanced ADI framework that creates a web page for you automatically, based upon your preferences. The drag and drop interface allows you to manually customize the web page as well. Plus, the live WYSIWYG editor gives you a preview of the page before you actually upload it online. 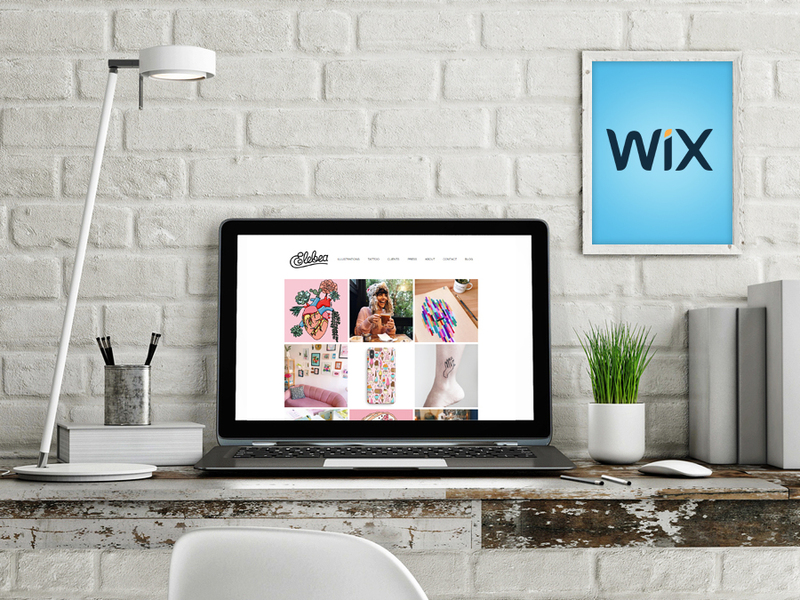 Wix currently supports over 10,000 websites online, catering to the needs of bloggers and entrepreneurs alike. Freebies include web hosting, domain services, SEO tools, ande-commerce support. The superstars, of course, are the templates. More on them, here. Wix offers its clients an extensive collection of beautiful and professionally designed templates and themes- accessible free of cost. These themes are all optimized for mobile devices and can be customized in a matter of minutes. Wix has divided its themes in a number of sub-categories for easy identification and usage. These divisions are based on the kind of websites the themes will cater to. 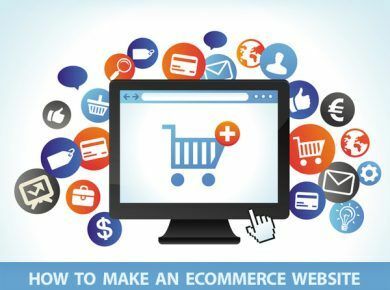 For instance, there are themes for e-commerce stores, blogs, photography websites, hotel business portals, fashion and beauty blogs and websites, and creative arts projects, among others. 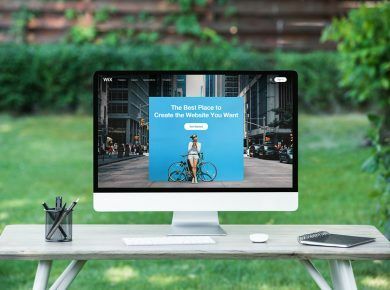 Whatever the niche of your website, there’s a stellar Wix template for you. To explain this, we’ve explored the World Wide Web and curated the finest examples of websites created using Wix templates. We’ll analyse portfolios, designer websites, business websites, and highly personalized persona websites, all made using Wix. So read on. 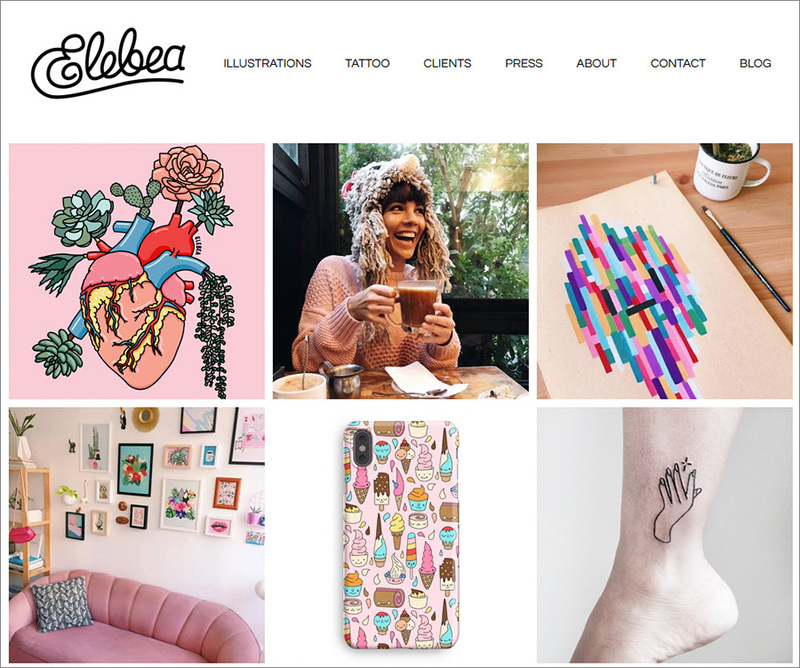 Elebea, the brainchild of Sasa, is a portfolio displaying a series of tattoo designs and illustrations. Created in September 2007, Elebea started out as a personal project featuring casually drawn designs and illustrations. This Wix powered website is designed perfectly for illustrator’s, drawing viewers’ attention to the designs, with good use of white space. The template’s typography, logo, and navigation menu are all clean and classy. Then, the interface is clean, vibrant, fun, and easy to navigate through. Users can browse through a selection of stickers, home décor products, illustrated items, and tattoo designs before making their choice. The ecommerce integration by Wix adds on to the platform’s credibility. 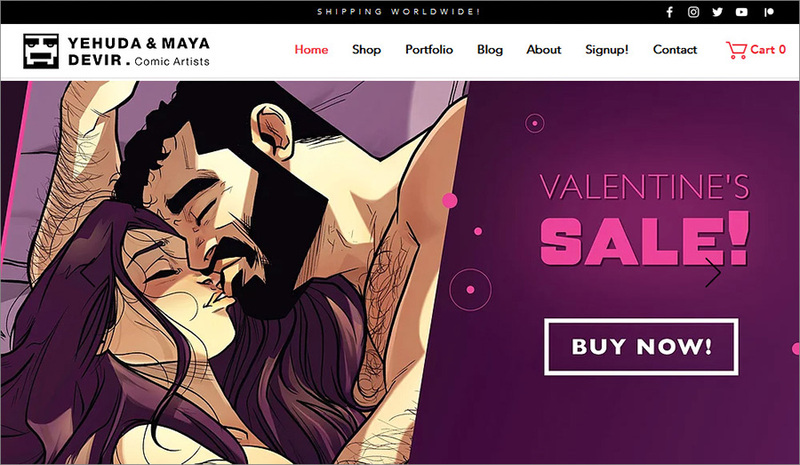 The Yehuda and Maya Devir is a swashbuckling website features bright and quirky cartoon illustrations of the real-life couple doing mundane things and yet keeping their love intact. The template uses white, black, and yellow shades effectively to create the perfect aesthetics for a cartoon themed website. The website includes a shop and a portfolio where you can check the designs before making a purchase. Clients can also get custom-made prints on t-shirts, phone covers, mugs, bags and other items from the website. YehudaDevir is a perfect example of how Wix templates appeal to highly niche themes, and allow ample customizations for detailed personalization. 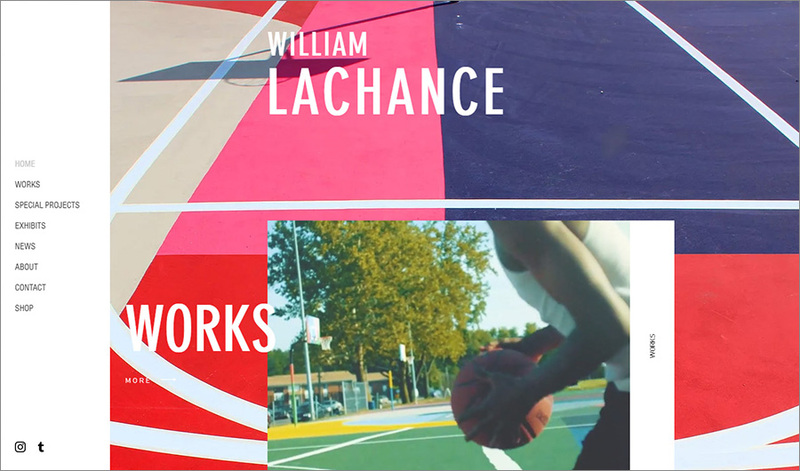 William LaChance is a designer site developed using Wix. It features images, photographs, illustration, and paintings. The interface is vibrant, bright and user-friendly, featuring both scroll-down navigation and a customized ribbon on the side. The site features pay homage to LaChance’s sifting and fragmented artworks and displaced color-cribbed paintings. Here you can find an extensive collection of designs for murals, clothes, everyday items, home décor and more. Visitors can also get the latest updates about his works and details about his upcoming exhibitions from the Contact section of the website. 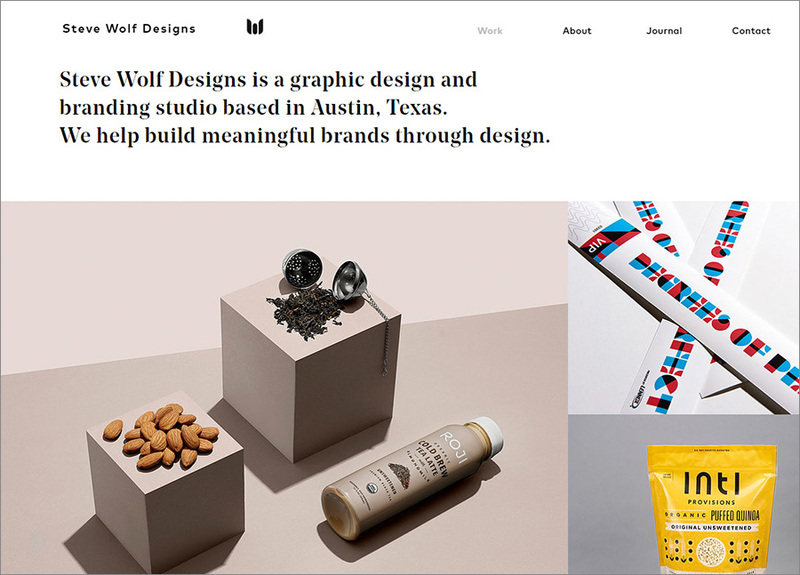 Steve Wolf Designs is an art studio based in Austin, Texas that helps growing brands establish a solid web presence in the market. 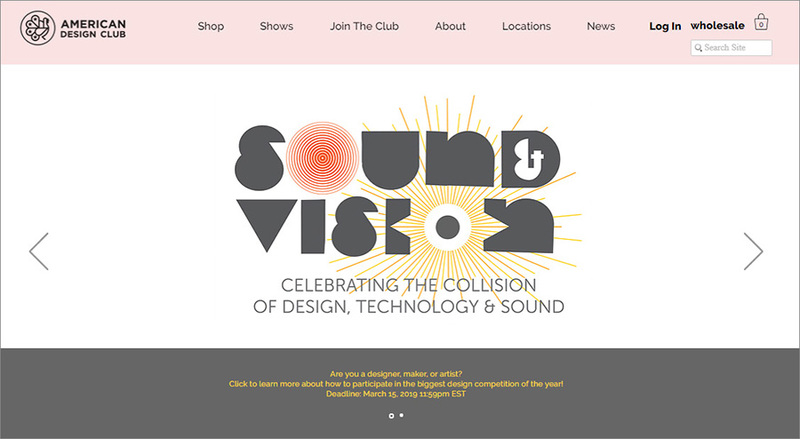 Bold, colorful, elegant and creative are fitting adjectives for the interface of this website. First-time visitors will find the website robust and extremely user-friendly. Clients can browse through some of the most popular designs on the home page itself before making their choice and contacting the company for the same. The Journal section is a personalized blog where a team of dedicated designers contributes articles about brand promotion and marketing. 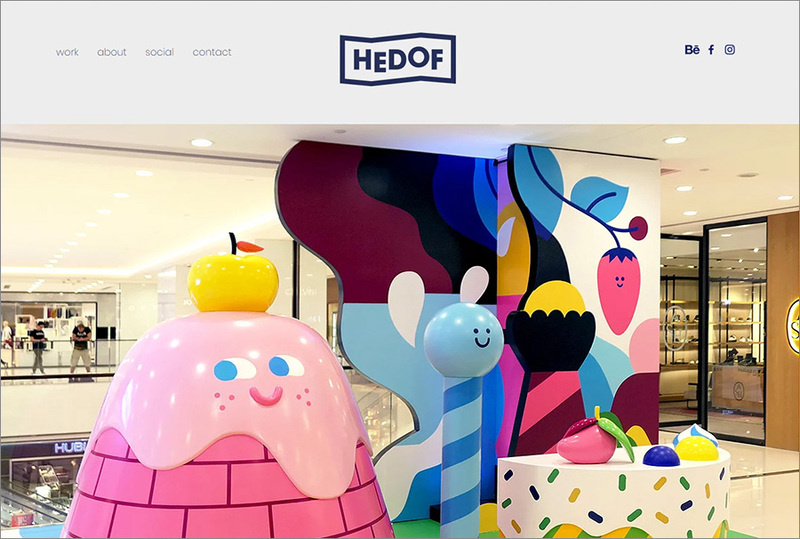 Headof is a creative, colorful and quirky digital space ideally suited for illustrators and designers. A one-man studio headed by Rick Berkelmans, the website features a collection of bright and playful illustrations that have been used in advertising campaigns, murals, clothing lines, and products all across the world. The home page displays a few of his works that visitors can browse through before contacting him for his services. 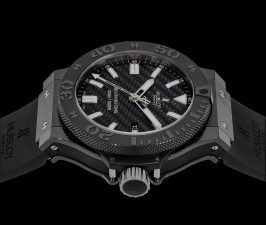 This Wix powered website is integrated with all of Rick’s social media accounts, thereby allowing him a greater chance of expanding his business internationally. 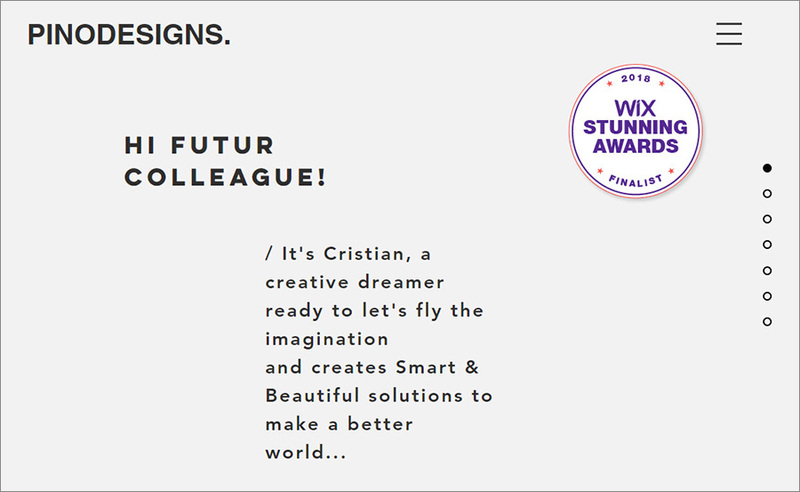 A finalist in Wix Stunning Awards 2018, Pinodesigns is modern, minimalistic and very chic. The interface is clutter-free and user-friendly. 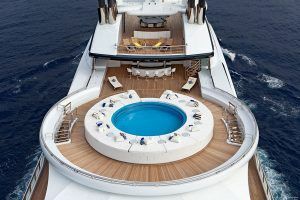 The intuitive designs feature elegant images and engaging images and designs. 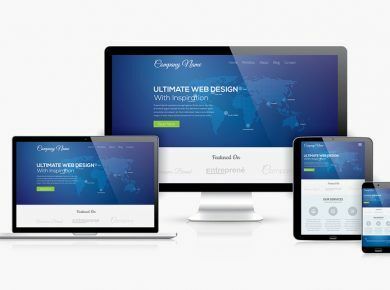 First-time visitors will find the website easy to navigate through and figure out, unlike the other design websites that are overly complicated and exaggerated. The home page features the latest designs and projects that the company has been involved in, relevant to a plethora of industries like home décor, fashion, interior design, photography, and illustrations. Brown Owl Creative is a digital designs company based North of London that collaborates with growing and promising start-ups and helps them promote their brands. It is a web-development platform focusing on e-commerce and brand promotion. The platform specially caters to Wix users who want to create a website from scratch and improve their online visibility. Essex Web Designs is suitable for entrepreneurs, bloggers and creative developers from all sectors and industries. From printing and packing to logo designs and marketing campaigns, Essex Web Designs is there with you throughout the process. 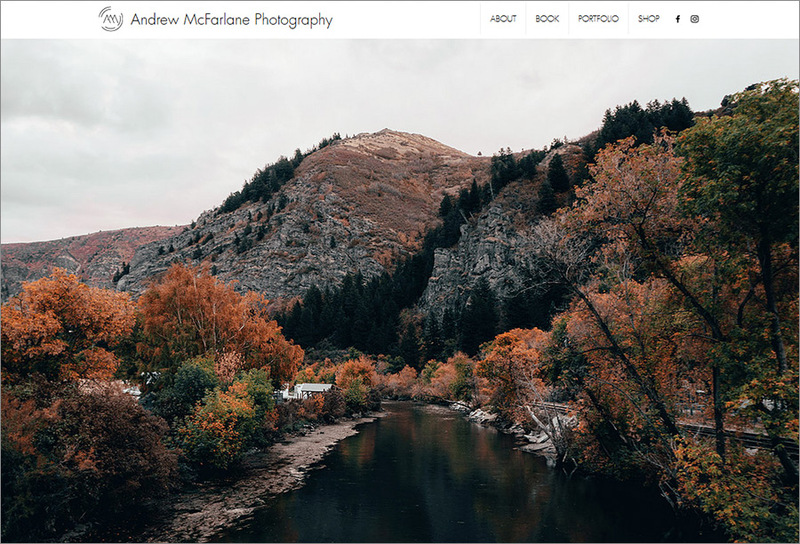 Andrew McFarlane is a professional photographer from Utah who indulges in clicking snapshots of landscapes, urban cities and architectural wonders from around the world. The official website, developed usingWix, works wonderfully as his portfolio that sponsors and prospective clients can browse through before hiring him for projects. The website also features portrait photo shoots and has links of the photographers Instagram account where you can view his other works. 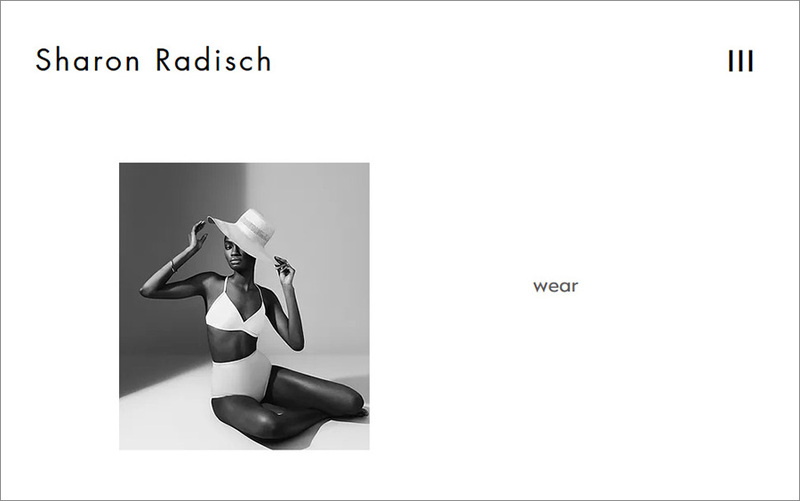 Sharon Radisch is a chic and minimalistic fashion photography website, developed using Wix. It caters to budding fashion designers and entrepreneurs. The platform also features photographs of exotic locations and scrumptious cuisines from around the world, attracting the attention of travelers and food enthusiasts. The interface is modern, elegant and well-arranged. 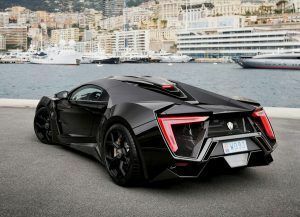 Visitors can browse through the wide range of images, check out the prior projects and campaigns assigned and then move on to contact the company for more details. Orion Span is a Wix powered website, with a space-travel theme! 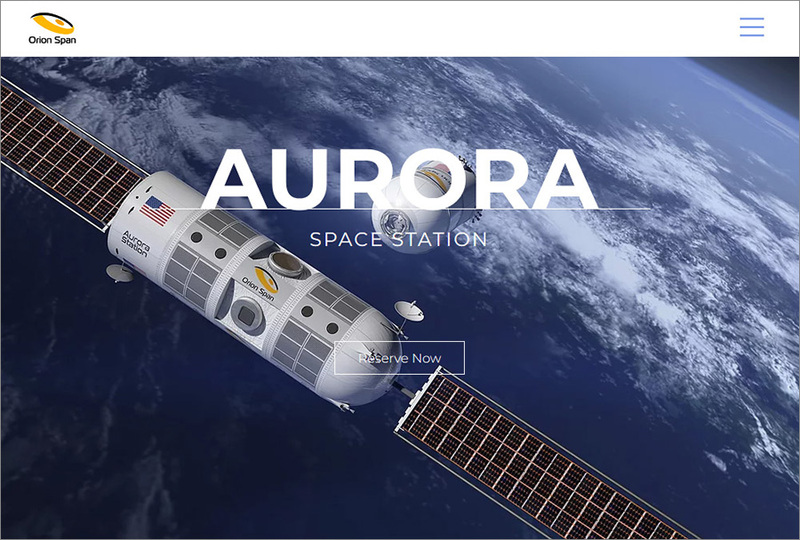 This website uses strong imagery to build a classy brand image for the space hotel that the brand’s trying to promote. The landing page uses a clean and classy purpose-built template with white space, bold and futuristic typography, subtle parallax effect, and an image grid. 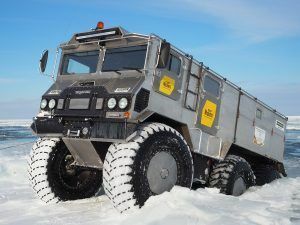 The website is integrated with a booking engine, all the company’s social handles, and also offers newsletter subscription right off the landing page. American Design Club is a platform where budding designers and photographers can meet, share and sell their work to clients. 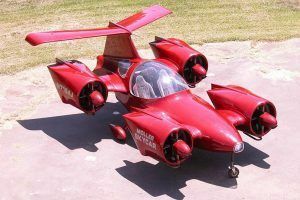 Launched sometime in 2008, the website originally focused only on American-based designers but now has ventured out to the European market as well. Simple, suave and sophisticated, the platform is very user-friendly and easy to navigate through. It caters to both creative artists and potential sponsors and brands that require their services. 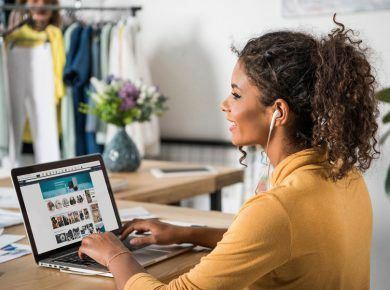 Stolen Goods is an e-commerce storebuilt using Wix that features fashion apparel and accessories. Everything from bags to clothing items is on offer, with expressive product descriptions and images. The platform is aesthetically appealing, peppered with images, well arranged and easy to use. Customers would find the interface simple and convenient to navigate through. The website also features a blog alongside the catalog of products featuring a series of eye-catching designs and illustrations. 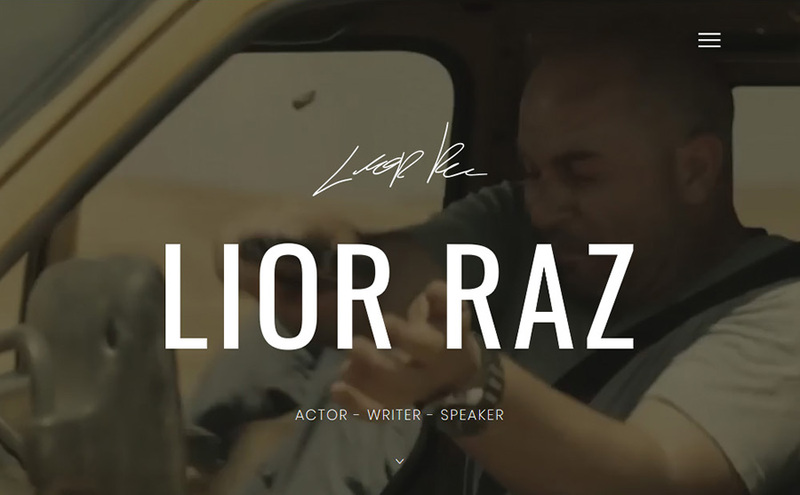 Lior Raz is an Israeli screenwriter and actor with an official website designed using Wix. The platform is elegant, eye-catching and very chic, peppered with images of the actor and information about his career and upcoming projects. The homepage is divided into sections, each of them representing an aspect of his career. The interface is neat, intuitive, and easy to navigate. Plus, the background is bold and very professional in its aesthetics. Karlie Kloss is a well-known American model and entrepreneur, and this website celebrates her achievements and career. The website interface looks very professional, systematic and well-organized. The monochromatic theme is very predominant, peppered with images and text content. Here, visitors can check out the various campaigns and projects that Karlie is involved in. Her runway events are arranged to highlight the most important aspect of her business- a dedication to the latest fashion trends of the industry. 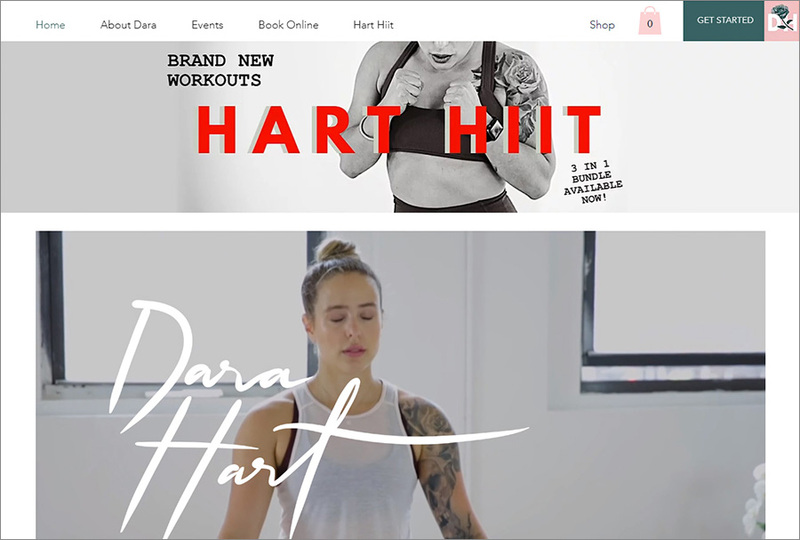 The Dara Hart website is dedicated to the fitness trainer and enthusiast Dara Hart and her achievements over the years. Loaded with images, video tutorials, and other graphics, the home page gives the visitor a clear idea about the purpose and theme of the website. The light colors featured in the background only highlight the content, giving the website a very minimalistic yet stylish feel. Dara Hart with her videos and health guides is aiming to help her followers improve their mental and physical fitness. 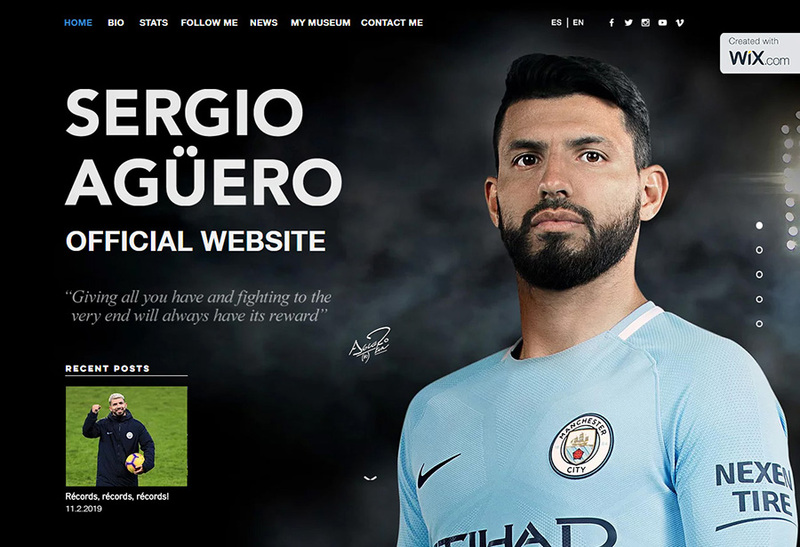 The official website for this Argentinian football striker has been created and designed on Wix. High resolution images are the superstar of this website, pitching the footballer as a strong brand. The interface is well-organized in blocks and easy to navigate. There’s a recent posts widget, social media integration, and an integrated e-store offering souvenirs and memoirs signed by the player. 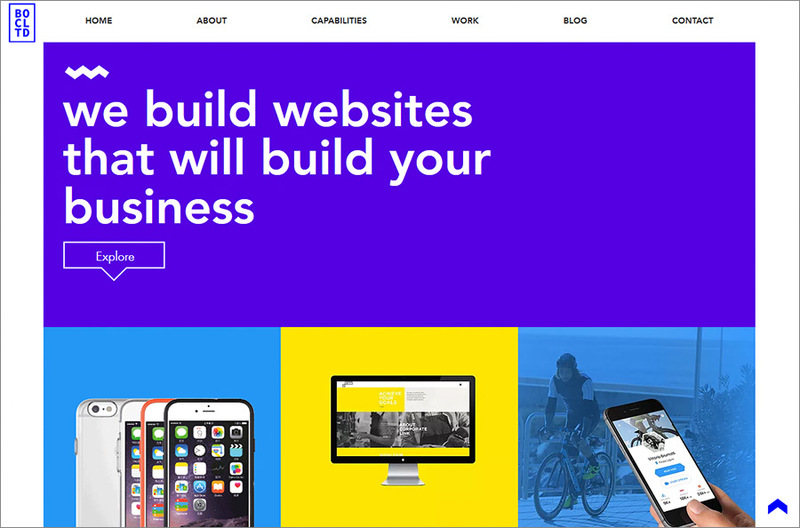 All these websites owe their awesome impressions to Wix’s superb templates, and the builder’s amazing range of customizations. Time to check these out, get inspired, and build an equally majestic website for your blog or business.